For over 45 years, your neighbors in the Denver Metro Area have trusted Doc's of Denver for all their carpet cleaning needs...and more! 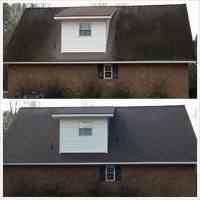 When you’re tired of the condition of your home or business and want your carpets, furniture, and kitchen floors to look like they did when you first moved in, Doc’s of Denver has the cleaning expertise to make you feel proud of your property again. We’re recognized as one of the truly elite textile cleaning companies in Denver. Don’t take it from us — take a look at our perfect 5-star reviews from our customers throughout the Denver Metro Area. Our work is done by friendly, certified technicians using the finest truck-mounted cleaning vans. And our deep extraction cleaning method, which uses powerful steam pressure, is at the forefront of cleaning technology. Our equipment and technology will ensure your carpets, upholstery, fine rugs, and hard surfaces will look and feel as close to new as possible! Carpets are a huge piece of your home. When they are clean, fluffy, and fresh, they make your entire home look cleaner and feel more comfortable. But when they are dirty, stained, and haven’t been cleaned in a while, everyone notices it. When your carpets were freshly installed you wouldn’t think twice about rolling around on them...but now, you can’t help but look at your carpets and feel like something’s missing. 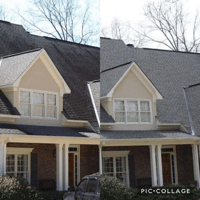 Steam cleaning is, by far, the most thorough and powerful process available in the carpet cleaning industry today — and that’s the cornerstone of our award-winning carpet cleaning method. We begin each job by applying the finest quality "pre-spray" solution to the entire area of carpet to be cleaned. Next, we clean and extract the carpet with a hot water solution. Our extraction solution rinse not only provides ultimate cleaning — but also promotes a "reviving" of your carpet that you can see, touch, and smell. While cleaning, we vacuum all edges of your carpet next to baseboards, wipe your baseboards, and move your small items at no additional charge. After a professional spotting, extraction and cleaning of your carpets, we recommend a protective spray coating of Dupont Teflon (for an additional fee per square foot). We especially recommend protecting high traffic areas such as your family room, hallways and stairs. For maximum protection, it is advisable to protect all areas which have been cleaned. Dupont’s product, when used regularly, will prolong the life of your carpet. "Once you see what Doc's of Denver can do for your carpet and upholstery you will be amazed. I've seen them tackle impossible stains with success. This is a company you can trust to do it right and with a smile." Have you ever noticed how clean furniture feels comfier? You have a favorite couch or chair in your home — and you remember how it felt for the first few months after purchase. There’s nothing better than coming home from a long day at work and jumping on your favorite couch. Try doing that when it is covered in stains — and has completely changed color since you bought it. We want you to enjoy your time spent at home (and not lay around on dirty furniture). Using industry leading equipment and products, we clean a wide variety of upholstery material. We are experienced and qualified to work on pieces that many other cleaners don't have the confidence to even touch. Prior to your cleaning, we inspect your upholstery to properly determine your unique needs and the correct procedure to give you the results you want. Based on those results, your upholstery is pre-treated, thoroughly rinsed, and conditioned specifically for the type of material. Most of your upholstery will be dry within a few hours. We also offer a protector to assist in repelling both soil & spills, keeping your upholstery looking its best. 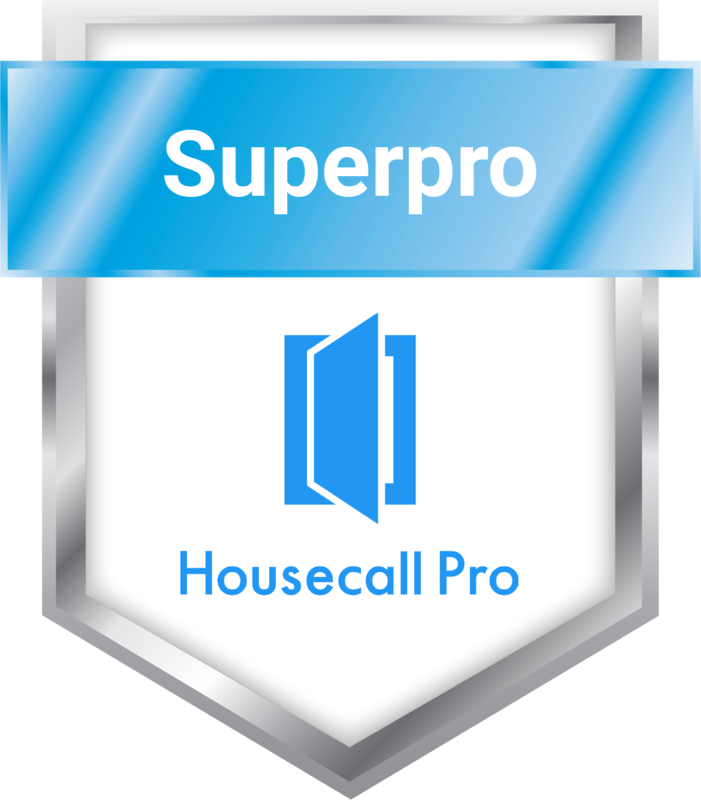 "I had a couch cleaned and the team was prompt, professional, and efficient! The couch looks great and they were upfront with pricing, which is not always the case with household services. Would definitely recommend!" How fine is your rug if it’s full of marks and stains? Years ago you bought your favorite rug to add a certain flair to your home. But after years of neglect, your rug is starting to embarrass you. What used to be a beautiful clean rug has turned into a stain magnet that you try to avoid your guests noticing. Now that you’re ready to have your rug cleaned and returned to its original shape, Doc’s of Denver can help. Our fine rug cleaning is performed in our rug cleaning facility. We pick up and return your rugs for a nominal fee. Once in the shop, each individual piece is inspected for material type, condition & special needs. Each rug undergoes a dry-soil removal process. This gentle vibration procedure is one of the most important ingredients in the thorough cleaning of your rug. Next, your rug is treated with a material-specific product and gently agitated to achieve maximum emulsification. Proper attention is given in the rinsing phase to make certain both rug & fringe (if applicable) are as clean as possible. Then, rug and fringe are conditioned appropriately and placed on special drying racks and set for a speed dry. After your rug is dry, they are inspected to see if any additional cleaning is needed. Once your rug is as clean as possible, it is rolled and packaged for delivery back to your home — where you can can show it off with pride. "What an amazing service. I have a golden retriever who considered our area rug his personal rug. It was encrusted with hair and outside soil and Doc's of Denver took it and made it brand new." Do you remember when your tile was actually white? When you could walk on your hard surface without any shoes or socks and not feel the grime on your feet? You may think of those as the good old days...but with Doc’s of Denver’s hard cleaning surface services, we clean your surface so that every square inch shines. Hard textiles and grout are effectively cleaned with an elevation in both pressure and heat within a vacuum for no mess. The misconception that hard surfaces require minimal maintenance should be avoided. Professional cleaning and sealing is crucial for the vitality of the surface. Your grout receives special attention, as this is where most build-up settles. 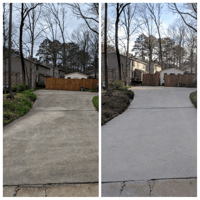 The rinsing stage for hard surfaces involves high pressure and heat to pressure wash the surface. We wipe down all areas and then apply sealer after sufficient dry time. Sealing your hard surface floor is an absolute must. While some people apply a store bought product, when it comes to a sealing product, you get what you pay for. We strongly encourage our professional strength sealers which provide the maximum protection available — and keep your hard surface looking great for longer. 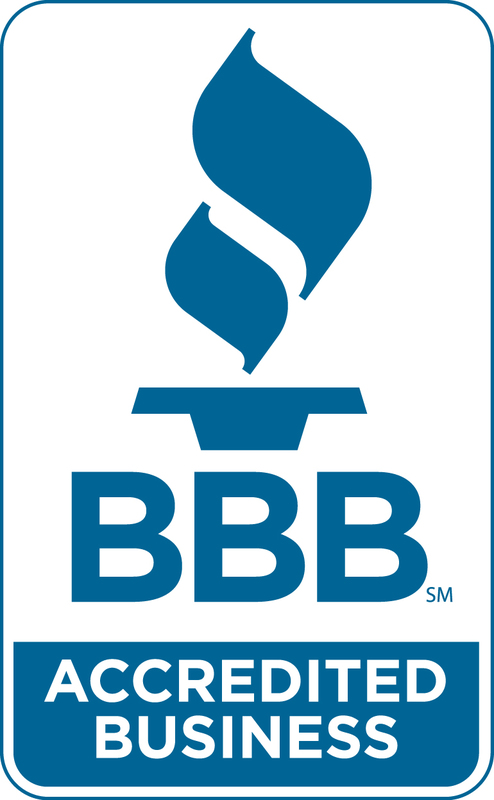 "I needed carpet cleaning for my business so I looked up carpet cleaners near me and found Doc's of Denver. The carpets look great and smell great! I'm very pleased with my experience with them and will use them again." To all of the property managers, HOA boards, restaurant owners, and office managers in Denver: it’s critical that your business looks the part as your clients (and employees) notice your business environment. If you’re serious about how you present your business, you can trust Doc's of Denver with your commercial needs for cleaning. We understand that a commercial service commonly requires non-traditional hours — which we are happy to accommodate. We have all insurances necessary to work in privately-owned and corporate buildings. Depending on the type of job and frequency of service needed, we will design a service plan specifically for you to ensure superior professionalism and results — all while providing a fair and affordable pricing. Reach out to us if you would like to discuss your facility or requirements! My Husband had recurrent sinus issues so we hired Docs of Denver to clean our air ducts. Josh and Lane were very professional, polite, and did an excellent job. I HIGHLY RECOMMEND THEM. They showed us the amount of dust and particles that have built up over time in our home and we already feel like we are breathing cleaner air. Your indoor air quality is one of the most important considerations in your home. 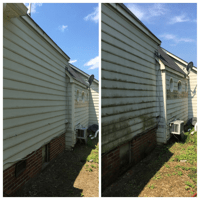 Even with the most thorough cleaning routines, it is inevitable that impurities such as dust, dander, pet hair, and particulate from projects and remodels make their way into your HVAC system. We utilize an incredibly powerful system that cleans and sanitizes your air ducts and helps your furnace to operate at peak performance. 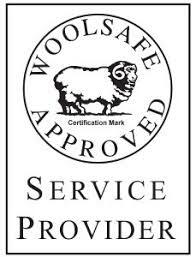 Governing bodies recommend this service take place every 3-5 years depending on the conditions of the home or workplace. 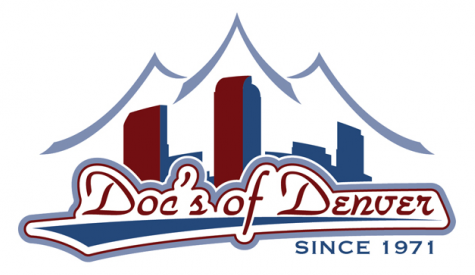 For over 40 years, Doc's of Denver has maintained a very simple approach to our craft: a daily commitment to developing long-lasting relationships built on trust, professionalism, and unequalled customer service. We value the opportunity to serve our community through education and a no-pressure approach. We will always do our best to help you understand how to effectively and efficiently protect your investment. Here's the best part….we will never tell you how to spend your money! We are happy to offer professional advice, but you'll never get the hard-sell approach. We want our customers to be completely comfortable and confident that they have made a great decision. And that’s how we’ve earned every bit of our 5-star reputation.